Thanks for Joining the Cates Team! 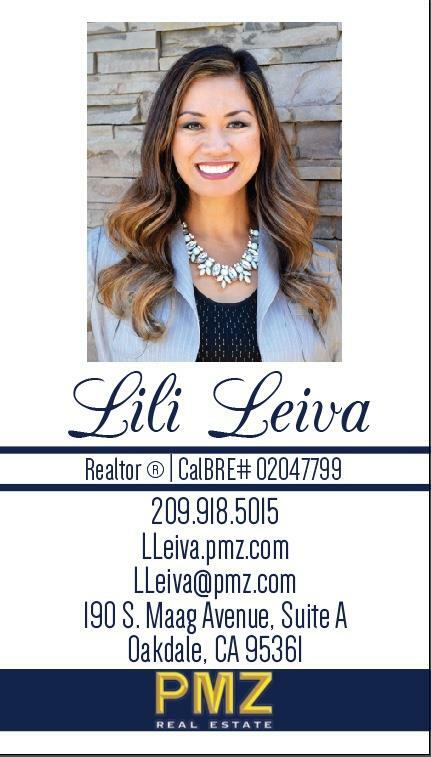 Welcome to The Cates Team with PMZ Real Estate, your local source for real estate. In today's competitive real estate market, timing is everything. Many good homes are sold before they are ever advertised. 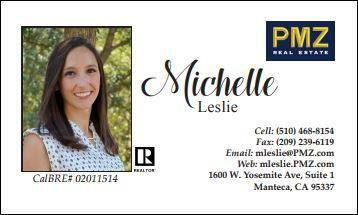 Beat other homebuyers to the hottest new homes for sale in the central valley with my New Listings Notification. If you own Real Estate that you are thinking of selling we would be happy to provide you with a FREE Home Evaluation and Market Analysis. 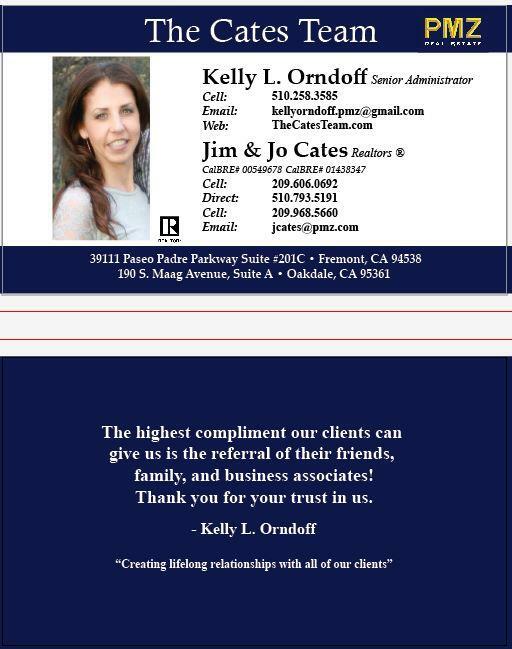 Who are Jo and Jim: Jo and Jim have lived in central valley for quite some time and have a great understanding of the local real estate market. They own numerous rentals themselves and can guide you through investment properties with ease. They love being a part of Oakdale and Waterford area and their kids attended school out here as well. Jo’s father got her interested in purchasing homes at a young age. Jim has been in Real Estate since 1978 and been through every market you can imagine! Jo and Jim have become bank owned home specialists as well as short sale specialists in this new market. They have not only helped clients through these decisions but family as well so we understand both sides of every transaction. 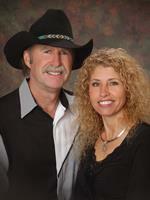 The Cates Team loves working with Ranches and Ranchettes along with residential properties. Tammy grew up in Olympia WA where her family still owns a successful Real Estate company, Virgil Adams Real Estate. Tammy has been involved in the business since the first day her grandpa took her to the office. Tammy is a Business Major with a degree in Marketing and Purchasing. Tammy is also a member of the Oakdale Chamber of Commerce, Oakdale Womans Club, Oakdale Realtors Group and Oakdale Sunrise Rotary. Our Team has you Covered 24/7 feel free to call today for your Real Estate Needs! Visit us at another one of the Cates Team sites.